Aalrighty well. It's been a while. 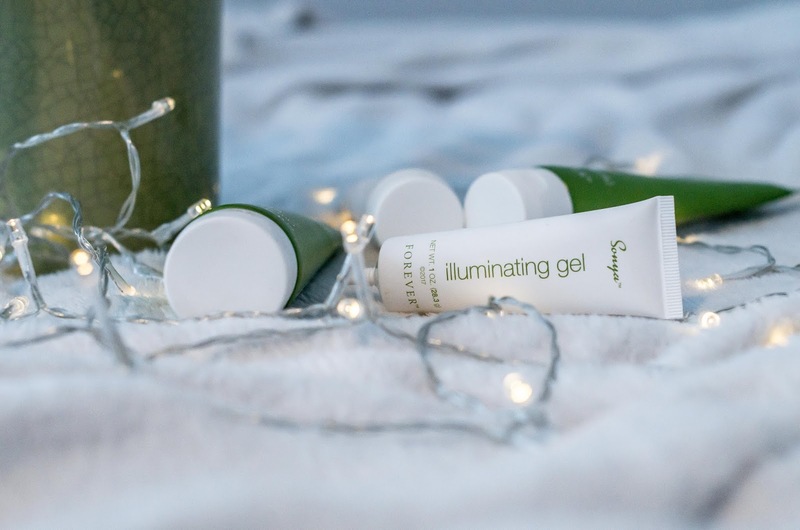 I've hit a bit of a blogging slump this winter, pretty sure I hit it last year too... it's the dark mornings and dark evenings and dark all the times I guess! 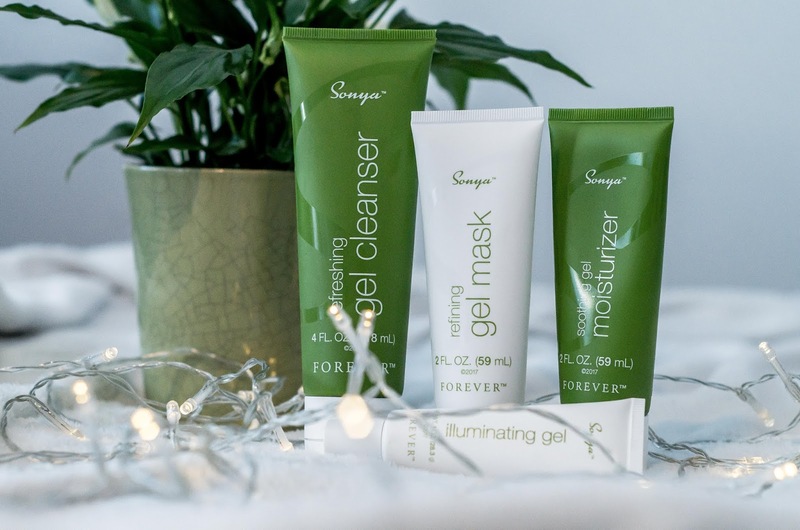 SO you may have read in my last post I was very kindly invited to the Forever Living launch of their Sonya skincare range. I've been using all the products since and honestly, I'm feeling this range. 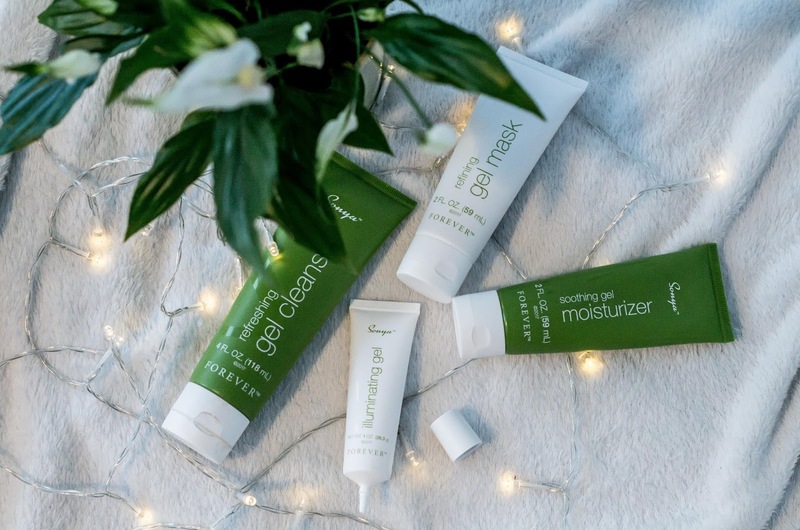 They are the kind of products that feel like they are really just taking care of your skin.. if that makes sense? 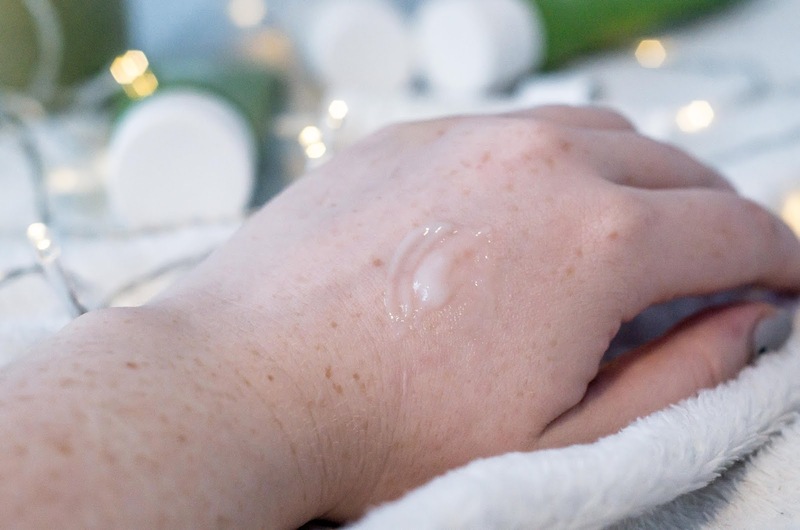 You know I love my The Ordinary products, which are all chemical based, and so using just these for a few weeks has left my skin feeling very loved. The face wash gently removes all the days muck (makeup included) and leaves my skin soft and not tight, like some face washes tend to do. I then usually use the moisturiser straight away after that, and use the overnight mask which OMG I am living for this. Overnight masks are a REVELATION. An AWAKENING. Seriously, all the benefits of a face mask, but you just slap it on and sleep in it. That's my kinda skincare. I've also been using the Illuminating cream in the morning under my makeup and find it makes everything just that little bit more matte, which my greaseball head definitely needs.